There are very few runway shows more anticipated as those for the New York Fashion Week Spring/Summer 2019. To say access to these events and after-parties are exclusive would be an understatement, but rest assured that Millionaire’s Concierge has your invite. Enjoy the star studded glamour as you take in the newest fashion trends while feasting your eyes on the world’s most beautiful models. Let Millionaire’s Concierge take care of all aspects of this week long extravaganza. Not only can we get you in, we can also provide luxury transportation, five-star dining experiences and anything your heart may desire. You name it, we’ll make it happen for you. What more can we say? Your spot at the runway awaits. Contact us today to learn more about the New York Fashion week 2019 (Spring/Summer). See below to know on which date your favorite designer’s fashion line will be presented. Can I get access for myself and a guest? Can I get swag from the events? Depending on event, we can hook you up with the luxurious gift packages that are presented to the stars. When is Fashion Week (Spring/Summer)? 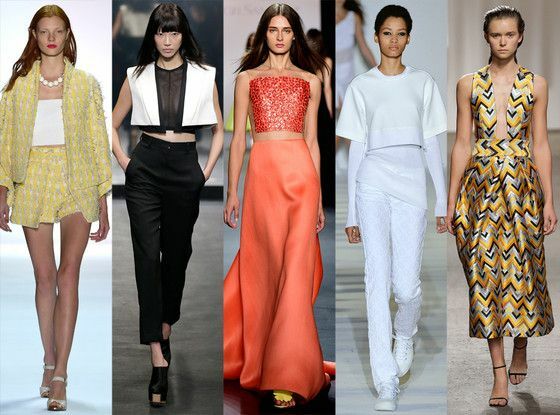 Fashion Week (Spring/Summer) generally falls in early September and runs for 7 days.